Left4Dead is one of the most popular online games to date. 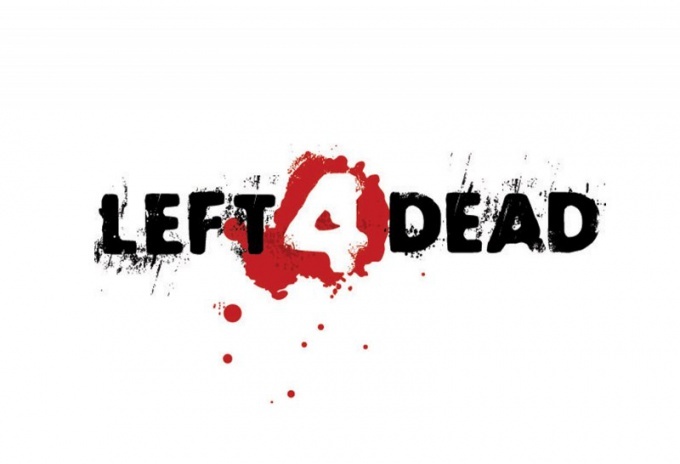 But many gamers who do not have a licensed copy, you are faced with a problem which is the inability of a network game using a pirated version of Left4Dead. However, to circumvent this problem is possible. To start to find out what version is your copy. To do this, run the game, call the console by pressing "e" ( if the console doesn't open, then go to the keyboard settings and turn the console on). After the console opens, type into it the word version. The same is done and your companions on the game. Remember: your game version must be the same. The next step you and your friends need to patch Left4Dead to version 1.0.1.4 or 1.0.2.3. To do this, first download the patch at this link http://turbobit.net/zkb6tyg629pc.html (optional to take the patch on this link, you can find it yourself). Then download a pirated Steam client called SteamUP in this link http://www.megaupload.com/?d=AQTKM3E6. Install this program and, if necessary, to register. Then download one more program Garena — platform for games that allows you to create a local network. You can get it on this link http://wcd.su/load/0-0-1-51-20. After downloading, install the program and run it. When prompted to register by entering your details: username, password and real email address (you will receive an email confirmation). After saving the settings, click "start!" in Garena, thereby launching the game. In multiplayer menu look for the line "Local server" and choose any address.